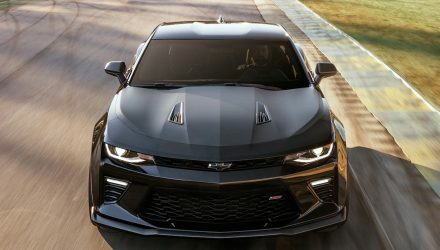 Prices for the upcoming HSV Camaro have been leaked online via a dealer website, confirming the Chevrolet muscle car will kick off from AU$90,000. 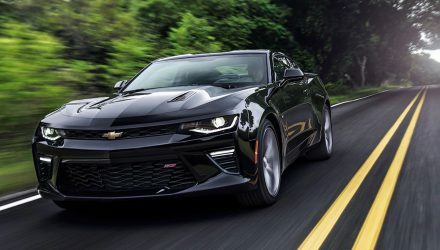 At this price point the Camaro will have to do well to win over American muscle car fans as the Ford Mustang GT, which is made in right-hand drive from the factory as opposed to the Camaro being converted locally by HSV, starts from $57,490 for the V8 version. 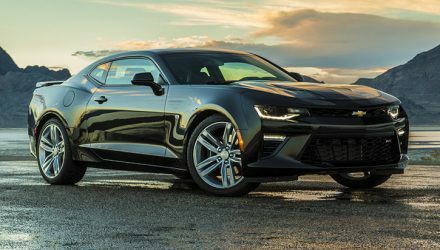 Details of the pricing appeared in a recent CarAdvice report, with screen shots showing confirmation that we’ll get the Camaro SS. It features a 6.2-litre ‘LT1’ V8 producing 339kW. It’s unknown if the price is in regards to a six-speed manual or the eight-speed automatic. 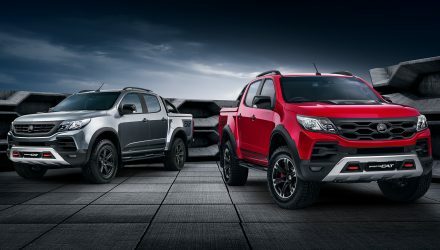 Also confirmed are the prices for the HSV SportsCat, based on the Holden Colorado. 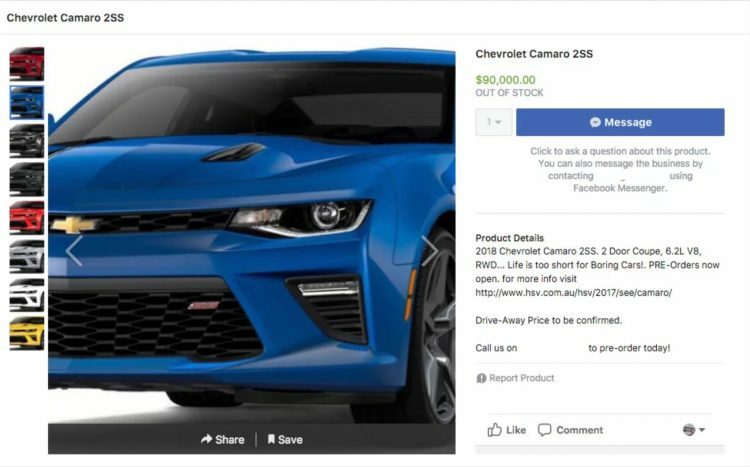 It seems the base version will start from $65,000, with a SportsCat+ variant starting from $72,000. The upper version adds special exterior garnishes such as bolstered wheel arches and performance AP Racing brakes. The new ute was revealed late last year, featuring the regular 2.8-litre turbo-diesel four-cylinder engine. As disappointing as it might be, using the standard engine, the SportsCat uses bespoke suspension, big brakes, and a sporty exterior package including two-tone dark alloy wheels. Lastly, it looks like the HSV Chevrolet Silverado will start from $130,000. At this stage it is unknown what specification we will get exactly. Given the base model double-cab Silverado starts from around US$36,095 in the US, the Aussie price could be a hard sell to some. All three vehicles will officially launch a bit later this year, with the SportsCat set to hit the market first. Official info is expected to be announced soon.